Physical Education plays a vital role in the development of young people. A healthy active lifestyle provides a wide range of benefits in all aspects of life. As well as the obvious physical benefits the subject promotes a range of social skills and encourages students to work together and develop leadership qualities. 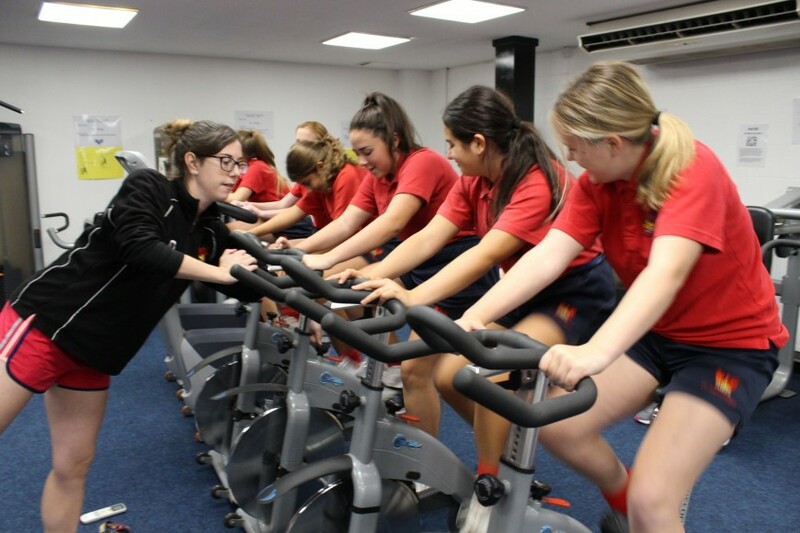 The Physical Education department is committed to teaching students why a healthy active lifestyle is important and offering them guidance and opportunities to follow such a lifestyle. Students will be taught a wide range of physical skills and activities. They will be offered opportunities to develop these skills and apply them in a range of recreational and competitive situations. 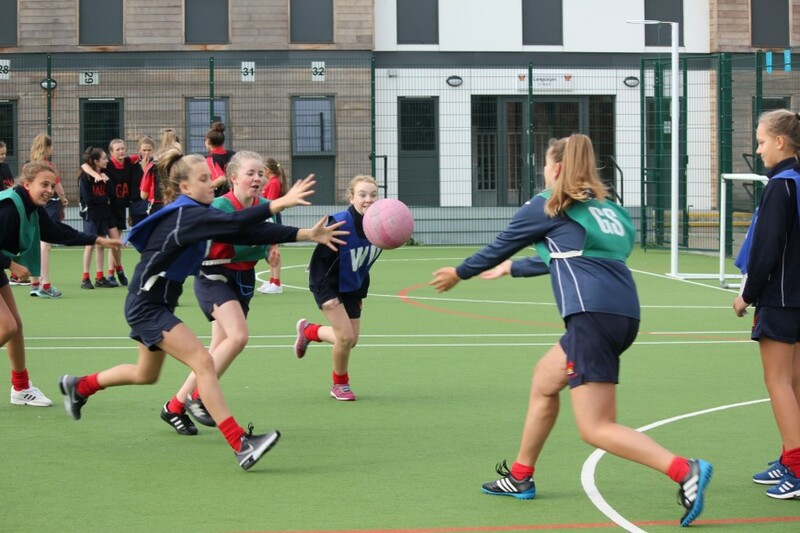 Rugby, Football, Cricket, Rounders, Netball, Tchoukball, Kinball, Dodgeball, Badminton, 4-Square, Table Tennis, Outdoor Education, Gymnastics, Trampolining, Dance, Rounders, Cricket, Fitness and Aerobics. You must select three sports (at least one team and one individual activity). A level PE – an in depth study of Sport and recreation from its historical development to modern sports science techniques and issues facing contemporary performers. 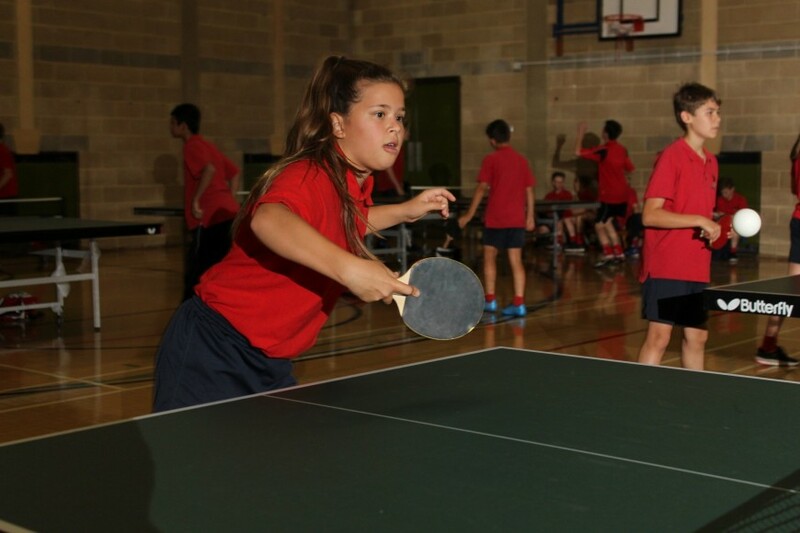 The PE Department is committed to providing a wide range of extracurricular opportunities. These include the chance to take part in sport at a recreational level, including activities such as badminton and table tennis. Students are also given the opportunity to compete at varying levels of competition. Students are able to compete in a range of inter tutor events organised each year. These will include football, netball, rounders, badminton and table tennis. Students can also participate in a range of inter school activities. 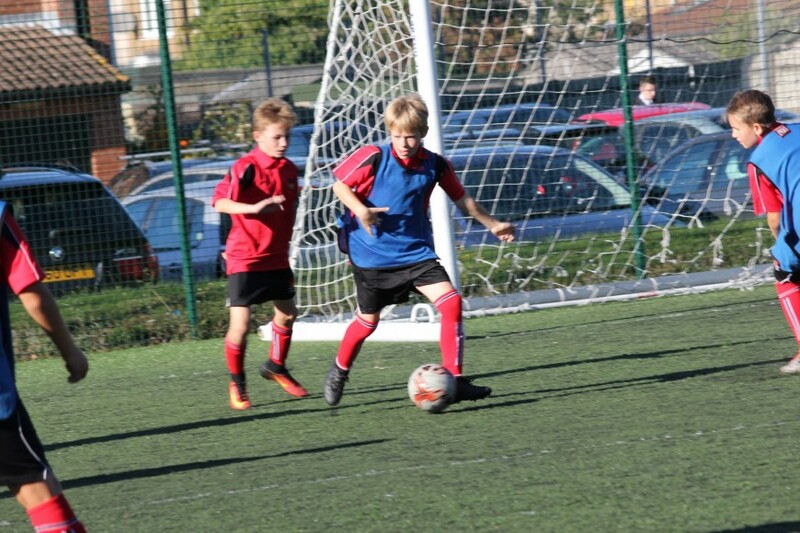 Football teams for boys and girls enter the Sutton Schools League and Cup and Surrey Cup. 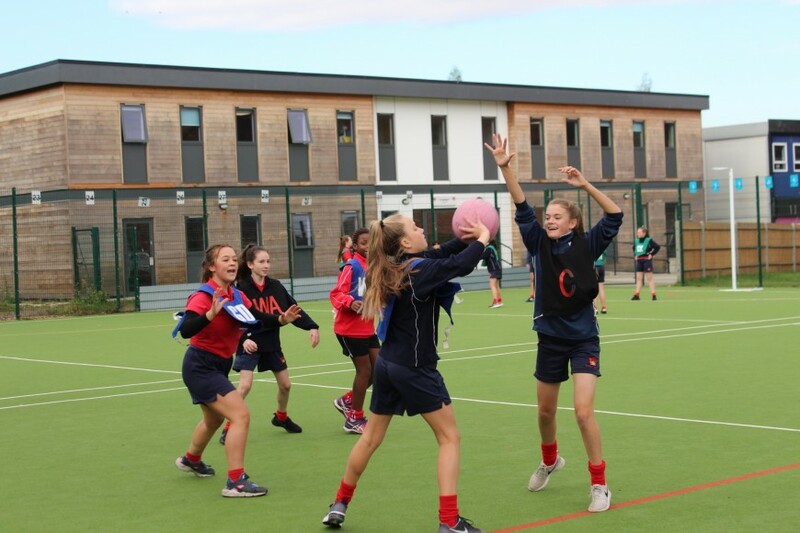 Girls netball and rounders teams compete in Sutton League and Cup competitions. 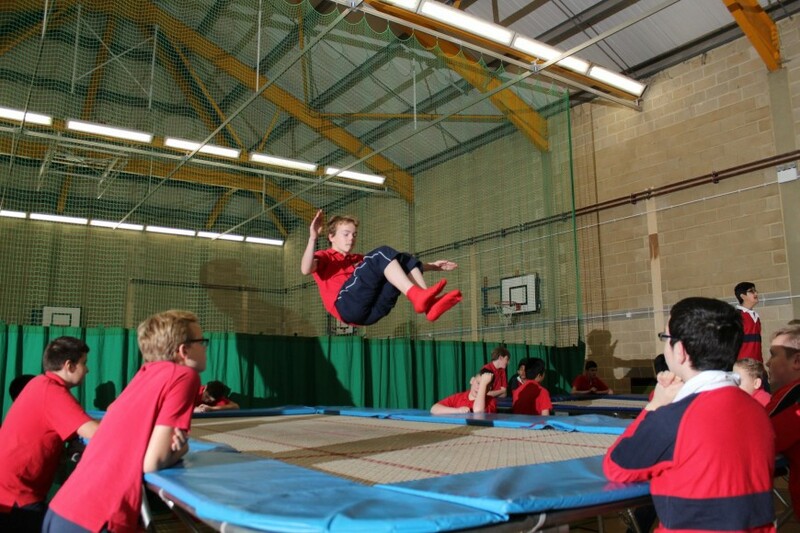 The school enter District competition in athletics, cross-country, cricket, gymnastics and trampolining. The department has developed a number of links with local clubs. We hold a weekly gymnastics club at Sutton Gymnastics Academy. Sutton and Epsom Rugby Club provide Rugby coaching and there is a weekly archery session run by Archery 4 all. Surrey Keepers also provide specialist Goalkeeper coaching. We have a team of sports captains who help and assist with departmental events and a number of Year 10 and 11 students are involved in our Leadership programme working with younger students and in local Primary schools. School trips are a valuable part of the educational experience at Cheam. In recent years the department has run Ski trips to USA, Netball to PGL in Liddington and Football to the Isle of Wight. A link to the most recent department review for Physical Education can be found here.